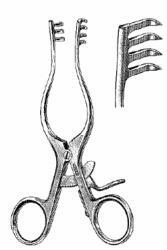 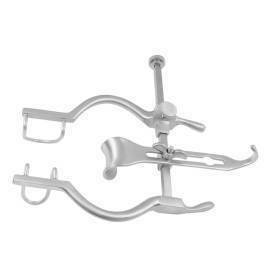 A retractor is a surgical instrument used to separate the edges of a surgical incision or wound, or to hold back underlying organs and tissues so that body parts under the incision may be accessed. 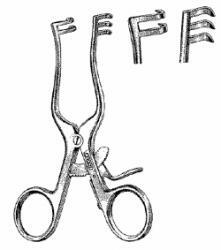 Retractors with opposable blades that use a screw, ratchet or clamp to hold the tissue apart are called self-retaining retractors. 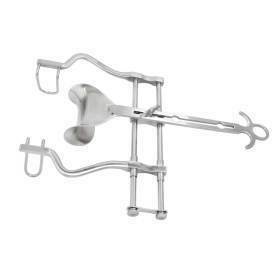 We have all types of retractors, so you're sure to find exactly what you're looking for. 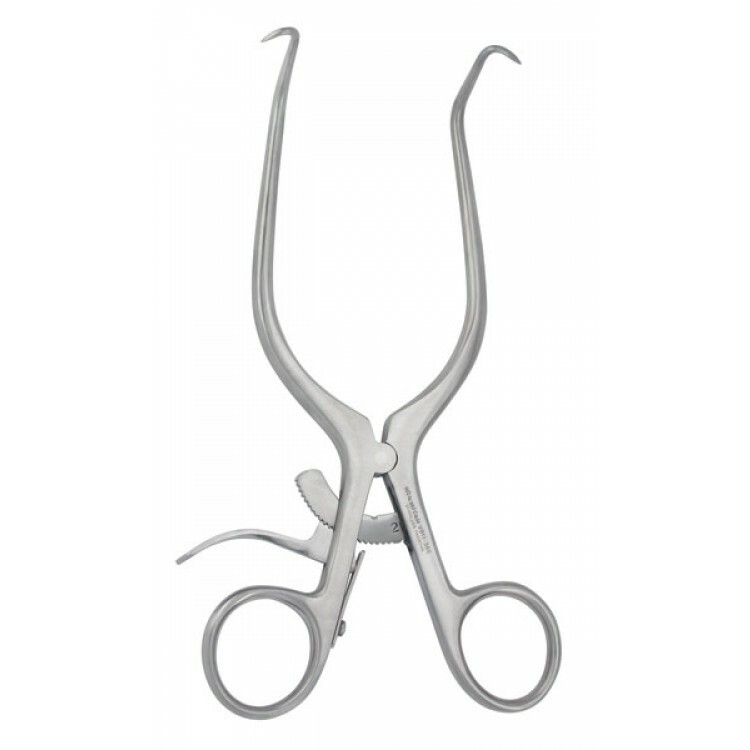 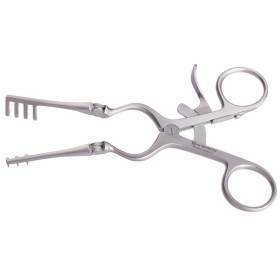 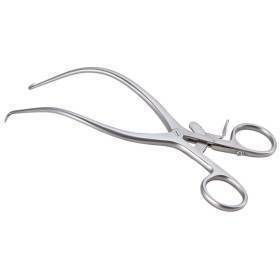 RETRACTOR, GELPI, STANDARD PATTERN, 3-1/2"
RETRACTOR, GELPI, STANDARD PATTERN, 5-1/2"
RETRACTOR, HOHMANN, FINGER RINGS, 9-1/4"
RETRACTOR, SENN-MILLER, DOUBLE ENDED, SHARP, 6-3/8"
RETRACTOR, SENN-MILLER, DOUBLE-ENDED, BLUNT, 6-3/8"
Alm Retractor Sharp, Stainless steel. 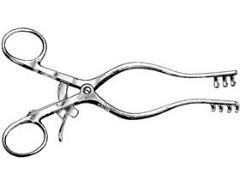 2 3/4" (7cm).